Learn what a powerful real estate brand can do for you. At Windermere relationships matter. Agents matter. That’s why we take a holistic approach to your professional growth and development. Windermere has always focused on three basic principles. It’s not rocket science, but it has worked well for us over the past 45 years. Hire the best people. Give them the best tools to succeed. Create thriving communities.  Windermere Powerhouse Group has joined the Windermere family continuing the tradition of relationships before sales. Powerhouse is not only part of an established and growing brand with 45 years experience and 300+ office, it is also a uniquely individual brokerage. Housed in the historic Powerhouse building that has been remodeled into a modern and collaborative workspace is testimony to the approach we take in doing business. Our agents are armed with cutting edge technology, one on one training and mentoring, an engaged broker, and an onsite certified Real Estate School for your CE requirements. We always have time for our agents. Windermere Powerhouse Group is where you'll instantly feel the chemistry, a place where your individuality is recognized, appreciated and nurtured. We are here to support you in growing, developing and elevating your business with tools, training and hands on support. It’s your dream office, a place where your proud to bring clients and the team you didn’t realize you always wanted to be a part of. All "Rah Rah" and No Results?